Extended health benefits: Most extended health benefits plans provide some level of coverage, if not full coverage, for our services. Depending on your plan, we may be able to bill your insurance company directly. Please check with your insurance company for details of your plan. WSIB: Our facility is registered with the workers safety and insurance board (WSIB) to provide the programs of care for low back, upper extremity and lower extremity. 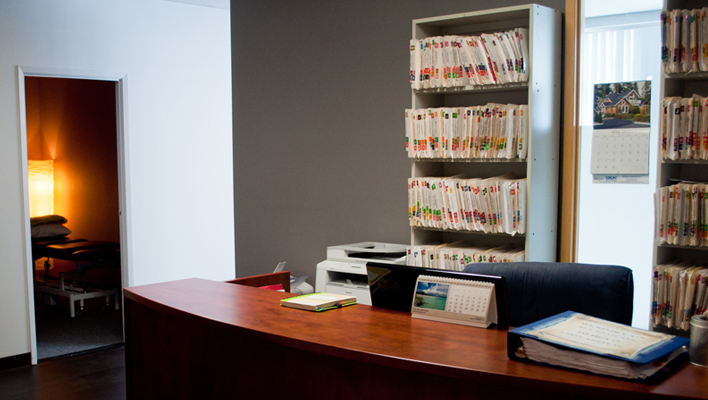 If you were injured at work, we can provide treatment and bill WSIB for our services directly. Senior Discounts: We do provide discounted fees for physiotherapy and chiropractic services for seniors over the age of 65. Please call for further details. Private Coverage: If you do not have any coverage for any of our services, you may be able to pay for the services directly. We accept all major credit cards, as well as debit and cash.